Top 3 Recipes from November 2017 – What's for Dinner Moms? I realized as I looked over the top 5 recipes from this month that many of you seemed to feel like I did. That you needed simple meals and were just trying to get dinner on the table in as little time as possible. 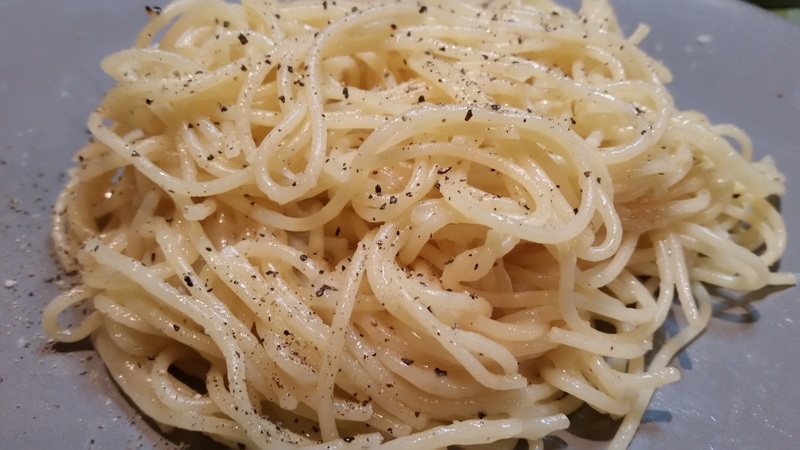 The Cacio e Pepe (click for link to recipe), pictured above is mostly cheese, black pepper, and pasta. It is a quick but flavorful meal that can be on the table in about 20-30 minutes. 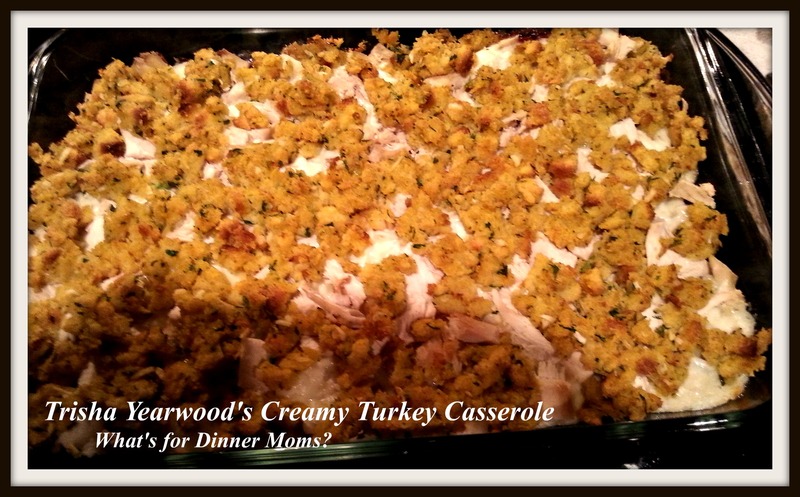 Trisha Yearwood’s Creamy Turkey Casserole (click for link to recipe) is an annual favorite on my blog. It uses all the last bits of leftover Thanksgiving dinner into a delicious and simple casserole. Planning turkey around Christmas? You may want to give this casserole a try with your leftovers! Slow Cooker Salisbury Steaks (click for link to recipe) was the third most popular recipe on my page this month. Thought this recipe does take a bit of extra work in browning the meat before adding it to the slow cooker it is worth it. 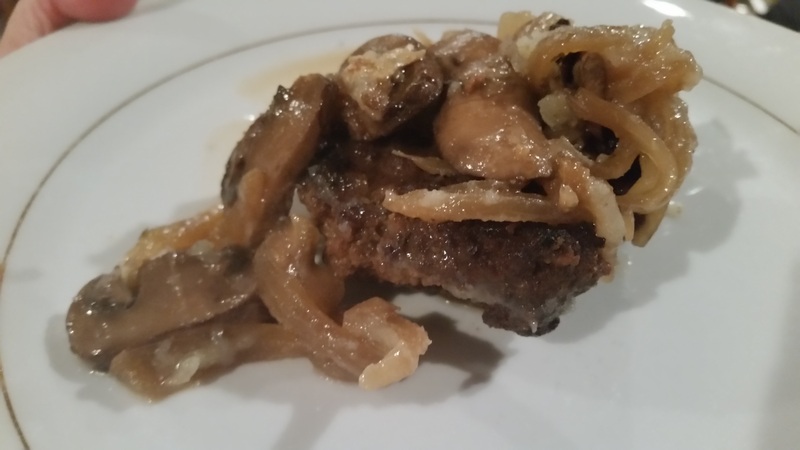 The steaks are flavorful with an onion and mushroom gravy over the top. I think all your recipes are tasty and simple, Marci.